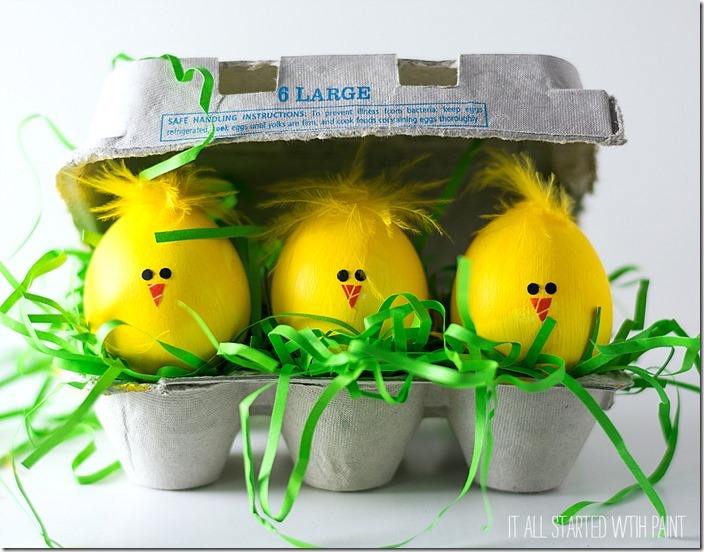 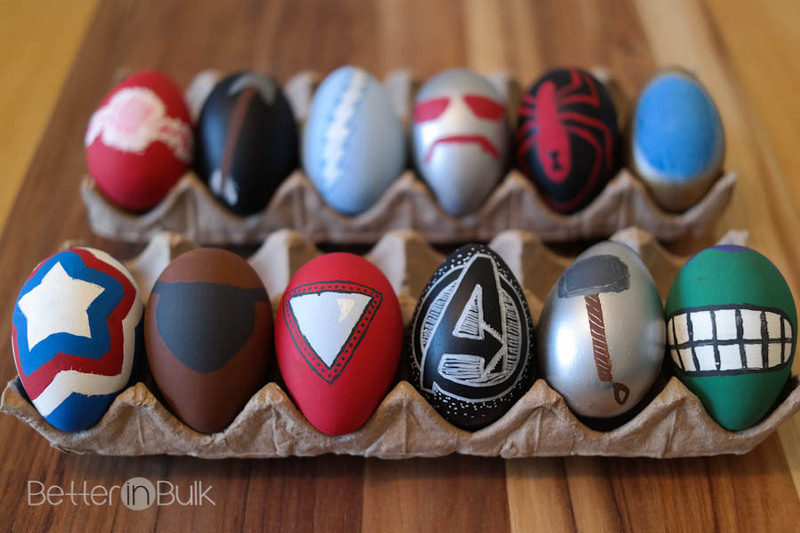 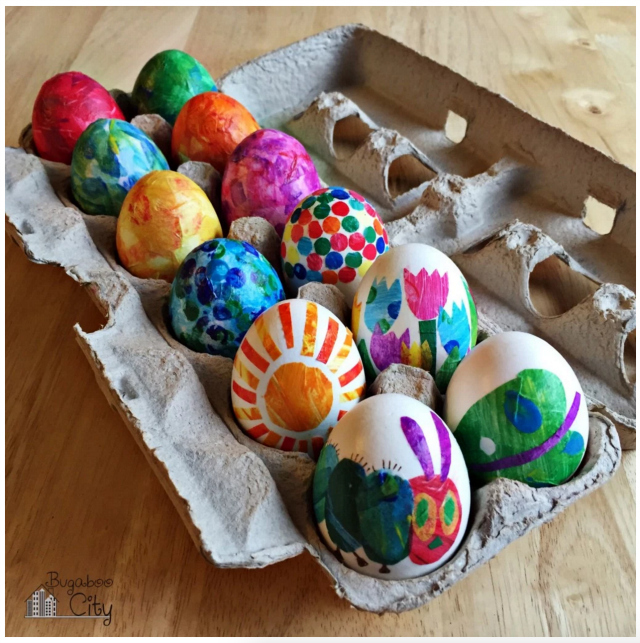 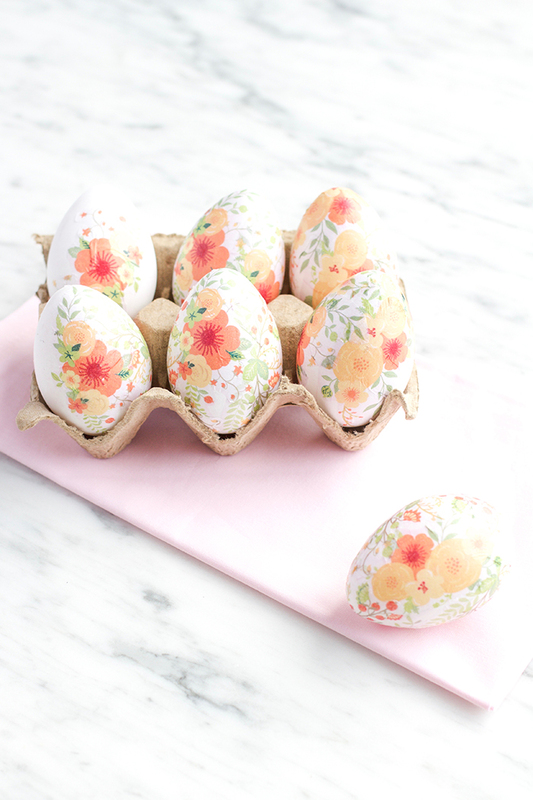 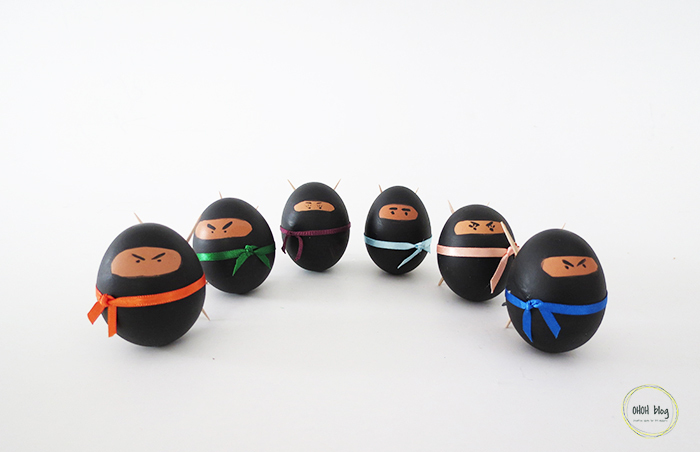 It’s that time again – time to gather those eggs and think about how you want to decorate them for Easter. 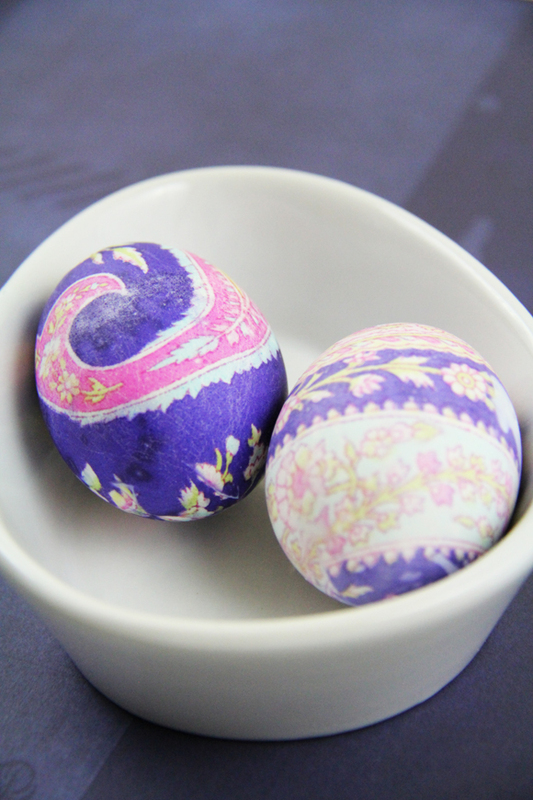 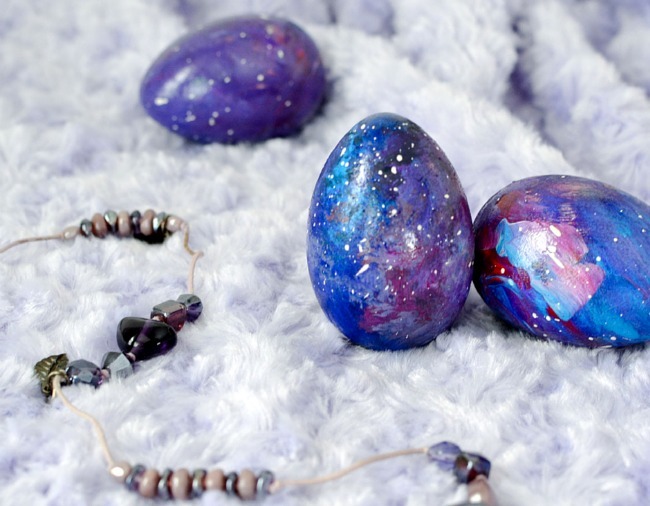 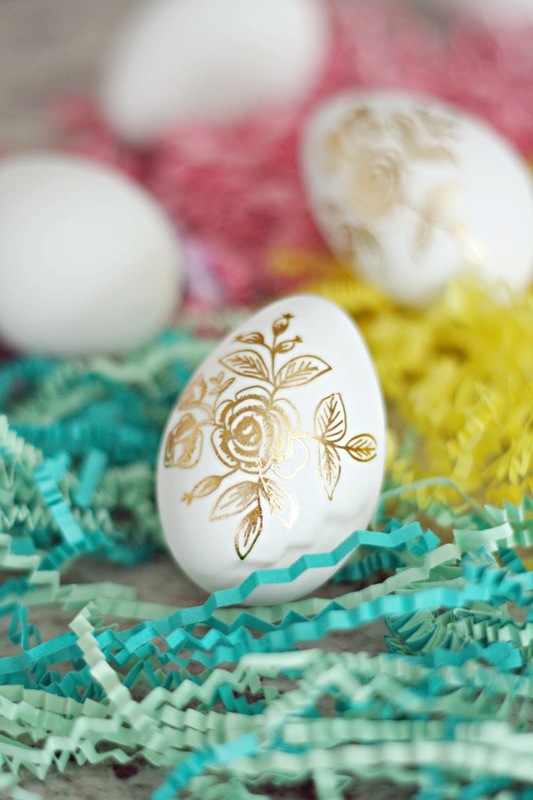 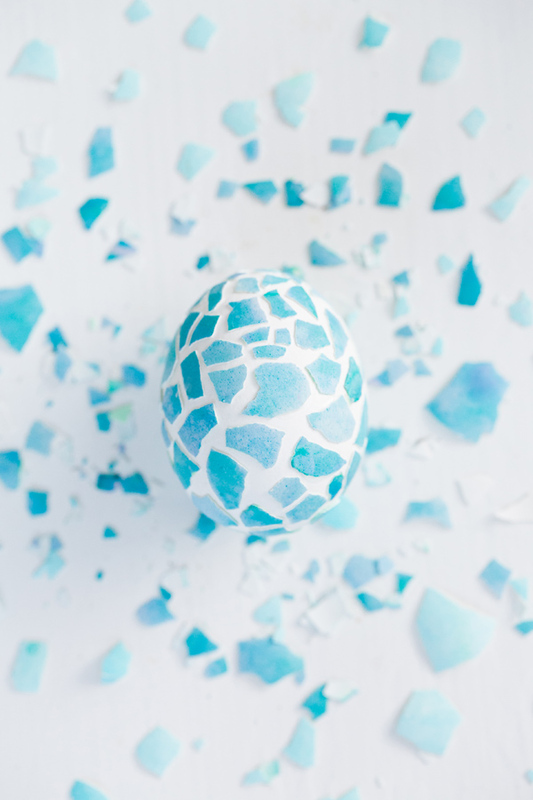 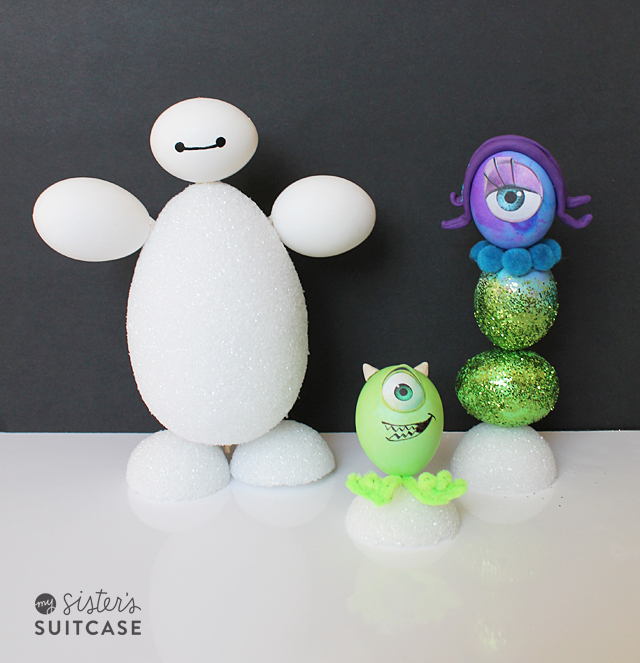 Take your Easter egg decorating to the next level by adding jewels, washi tape, colorful dip-dyed designs and more. 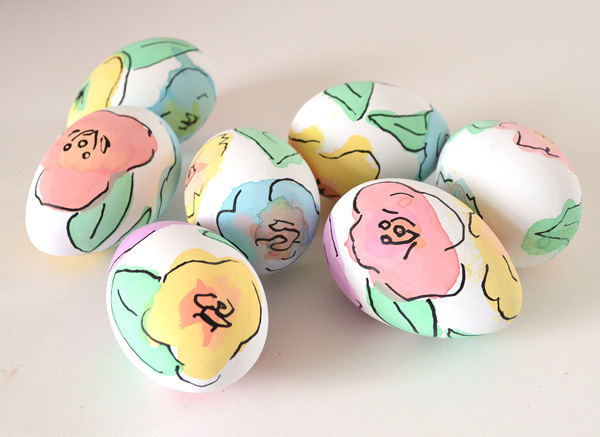 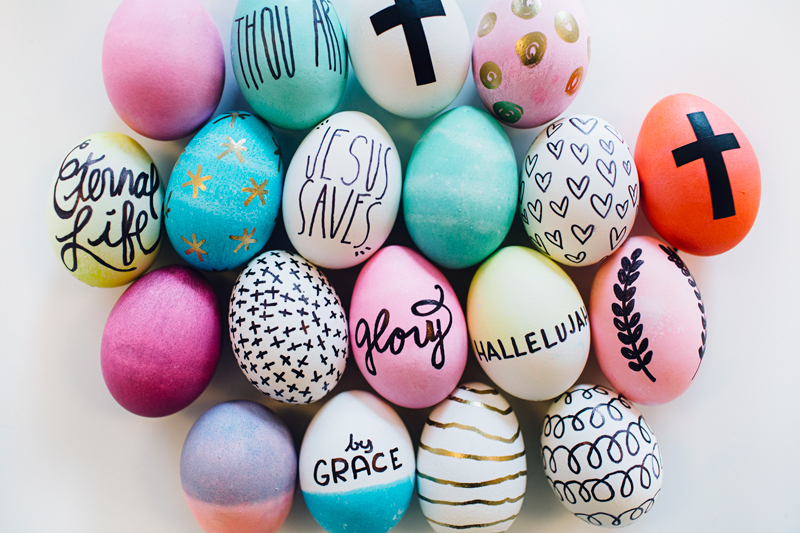 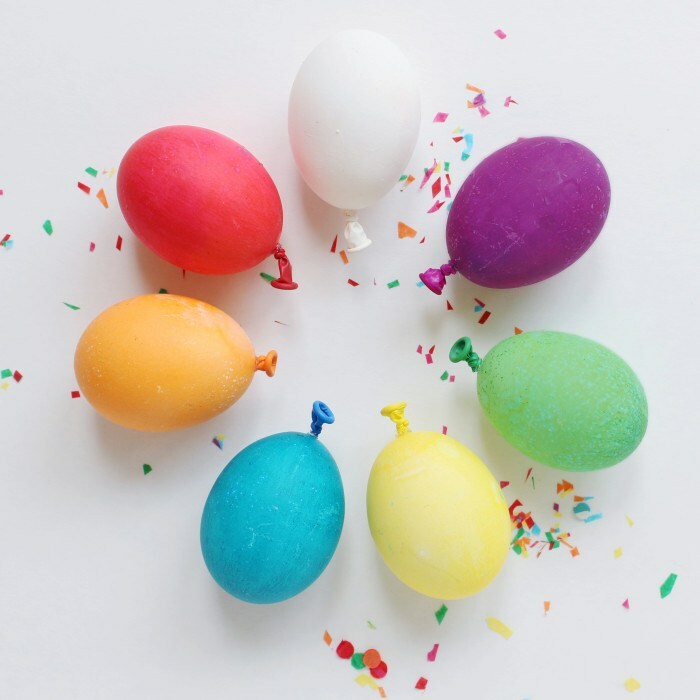 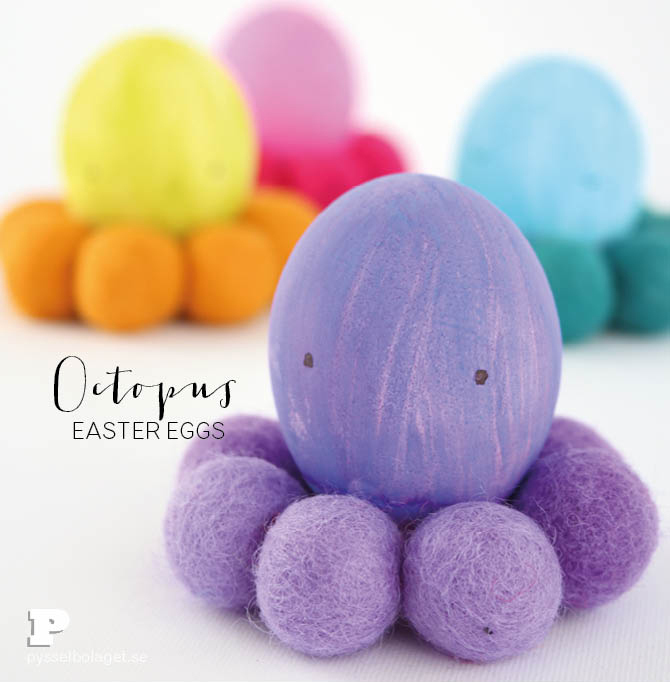 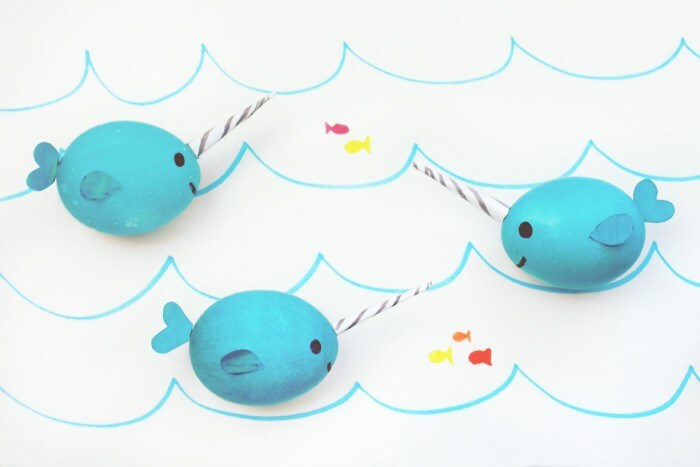 These family-friendly, inexpensive DIY ideas will delight kids and adults of all ages—and add a punch of Easter cheer to your humble abode.